Port Florence began in 2004. It was an initiative of doctor Joshua Oron. It started as Port Florence community hospital. The essence of the initiative was to provide affordable treatment for the local community. The hospital has several branches in Nyanza province, Rift valley province and Western province. The hospital provides various services like labaratory, pharmacy, X-ray, maternity, inpatient, outpatient, comprehensive care center ( Linda mama ), theater, dental services and HIV VCT. Linda mama is a service sponsered by the Kenyan government to enable pregnant mothers to deliver for free. They also get anti- and pre-natal care through this service. Port Florence is a walk-in and walk-out type of hospital, which means a patient doesn’t have to book an appointment. 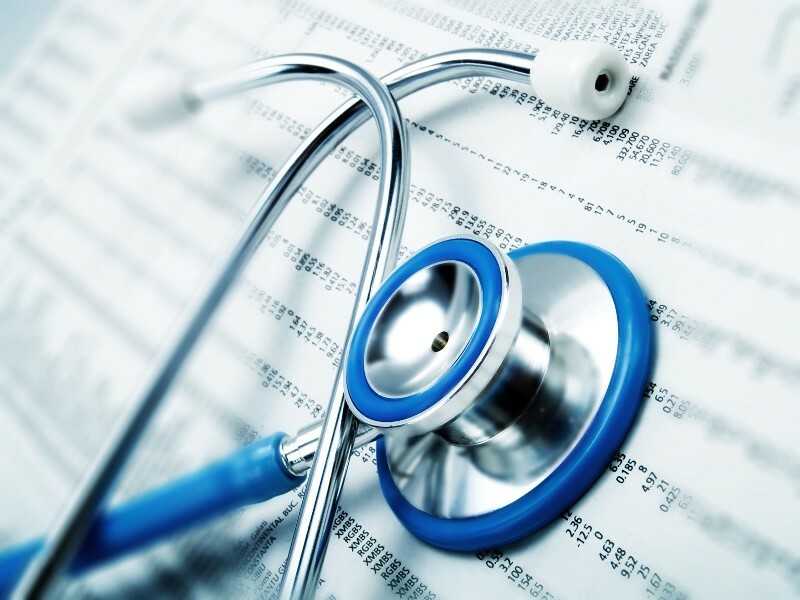 As long as a patient is registered with NHIF, they are no additional charges for their treatments. St Georges medical center is one of the many branches of Port Florence. It’s located off Kisumu-Nairobi Road at Nyamasaria (Molem) area. 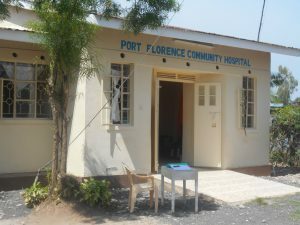 The hospital is 100 meters off the tarmac road on your right-hand sight from Kisumu town Centre. Currently St Georges has three clinical officers, five nurses, two laboratory technicians and two health recording officers and a bed capacity of 32 beds. St George’s has been a partner of Wakonyu since 2008, making it one of our oldest partners. Our beneficiaries living in Nyamasaria can easily access the medical center. Even if they are not able to reach the Wakonyu office, they can still get access to health care as long as they have their national identity card. Dunga Nursing Home is also one of the many branches of Port Florence, just like St Georges. 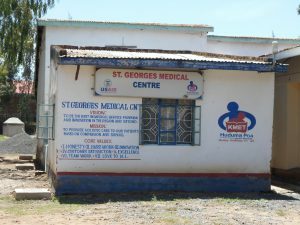 The hospital is located in the Dunga village near the shores of Lake Victoria in Kisumu City. The bed capacity of the nursing home is 62 beds.